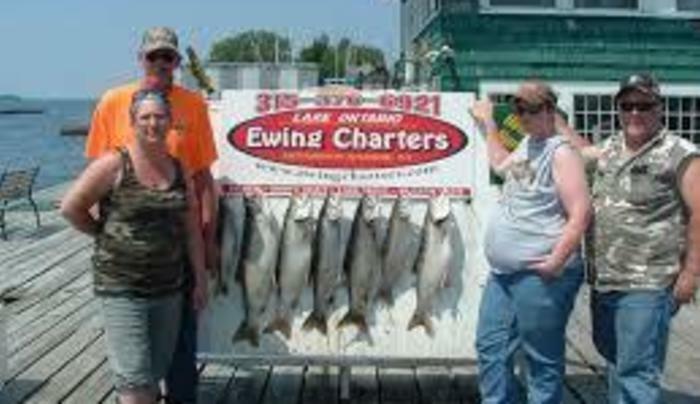 Sports fishing Eastern Lake Ontario from Henderson Harbor to the Salmon River. Fish aboard a 26' Penn Yan with all tackle supplied. 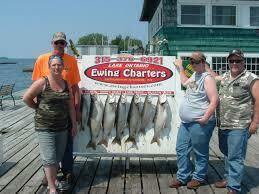 Special fishing - lodging packages available. Full-time guide with 30 years experience.